DCBX has so much excitement and enjoy and we want you to ENJOY EVERY SECOND OF IT! Check out our amazing FAQ so you can prepare for the 3x LATIN DANCE EVENT OF THE YEAR! CLICK HERE FOR THE FAQ! http://dcbachata.com/wp-content/uploads/2018/07/graphic_for_how_do_i_page.jpg 215 534 admin http://dcbachata.com/wp-content/uploads/2018/11/DCBX11.png admin2018-07-29 18:46:042018-07-29 19:05:05FAQ! 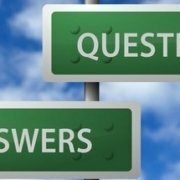 You have Questions we have Answers! 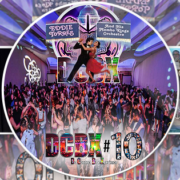 http://dcbachata.com/wp-content/uploads/2018/07/Screen-Shot-2018-07-26-at-1.43.26-AM.png 716 1266 admin http://dcbachata.com/wp-content/uploads/2018/11/DCBX11.png admin2018-07-26 06:04:462018-07-26 06:13:18DCBX Featured on World Wide CGTN "Urban Voice Segment"